The purpose of Cowpe’s research is to establish if advertising campaigns can affect individuals health behaviours. 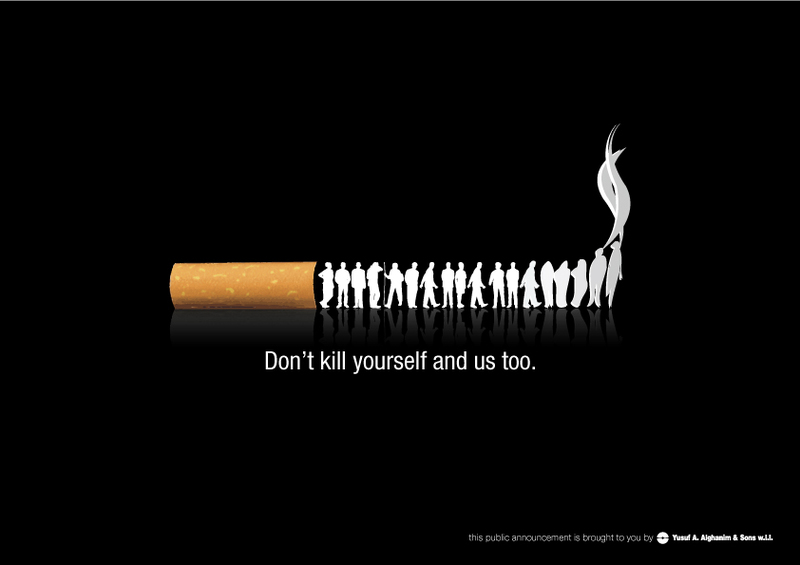 An example of an anti-smoking campaign. 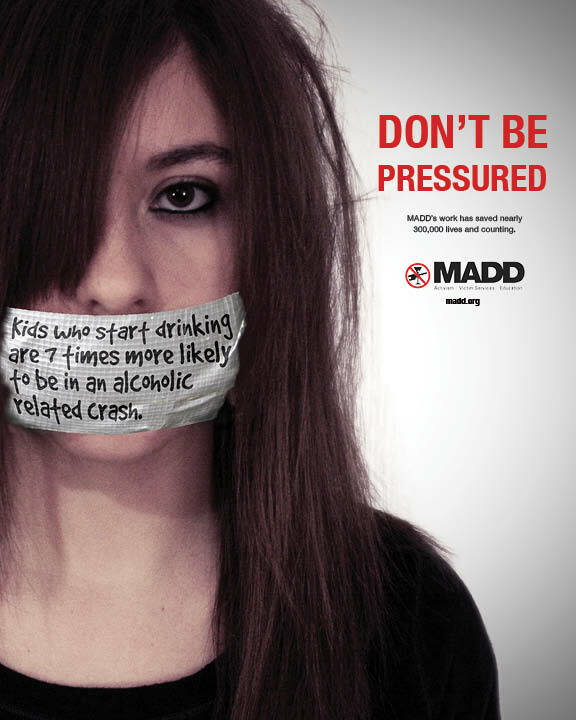 To test the effectiveness of an advertising campaign which demonstrated a procedure, provided information, challenged perception of a lack of ability to cope and encouraged preventative actions. a Media campaign shown in 10 regional areas from 1976-1984. The campaigns shown on Television were two 60 second commercials, one was called ‘in-attendance’ and one was called ‘over-filling’. These showed the initial cause of the fire and actions to put it out. Real time and slow motion was used. The number of reported chip-pan fires was analysed for each area. Each region was shown the chip pan campaign once, and three areas (Granada, Harlech and Tyne Tees) were shown reminders in another year. The net decline in each area over the twelve-month period of the campaign was between 7% for the Central Television area and 25% for the Granada television area. The largest reduction recorded was during the campaign. In the Tyne Tees television area there was a reduction of 33% during the campaign, then a reduction of 17% over the next six months and then 15% over the following 15 weeks. Interestingly, if an area got more than one television channel, that is, regional ares both Granada and Central, then these ‘overlap’ areas showed less impact. This was likely due to the ‘overlap’ areas showed less impact, probably due to the reduced impact of seeing the campaign more than once. The consumer surveys showed an increase in the awareness of chip pan fire advertising =, from 62% in the Yorkshire TV area before the campaign, to 90% after the first adverts, and stayed at 96% after the campaign. The mention of chip pan fires as a danger in the kitchen also increased, from 12% before the campaign, to 28% after the campaign in the Yorkshire TV area. The advertising proved effective as shown by the reduction in chip pan fires. The behaviour change is seen most during the campaign and reduces as time passes after the end of the campaign. The viewer of the campaign is less likely to be influenced by the campaign if overexposed to it, as was seen in the overlap area. Confidence in the data is shown by the change in awareness of chip pan fire adverts and the danger of chip pan fires in the kitchen. – Ethics – as the showing of the media campaign could have had preventative effects, those who did not see the campaign could have at risk more than those who did see it. – Validity – due to the nature of the study and the lack of controls, we can never know if the manipulation caused the change or if other variables. + Large sample – as the sample was large the results are easier to generalise. – Temporal Validity – as the study was conducted when there were only a few TV channels in the UK – the results of the study may not be generalisable to today, especially with the advent of the internet and on demand television. – Validity – The central area showed a net reduction of 7% – only 2% above chance. However, the Granada area showed a net reduction of 25%. This may suggest that there is something else affection the change, such as demographic factors. + Longitudinal studies allow us to study the development of phenomena, in this case it was particularly interesting to see the diminished effect of the campaign as time went on. + Highly Useful – the advertising proved effective. This is highly useful and could be used in the future to help promote health behaviours.